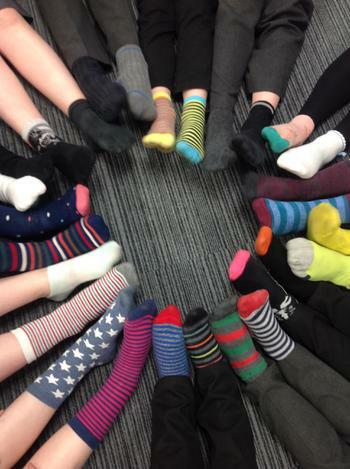 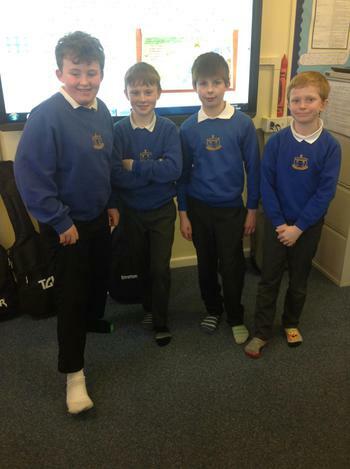 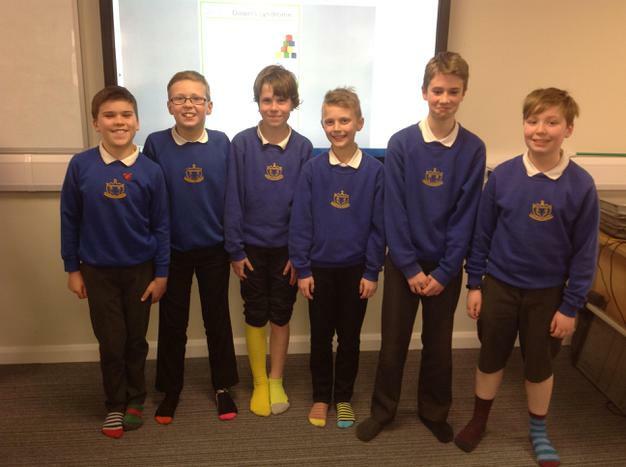 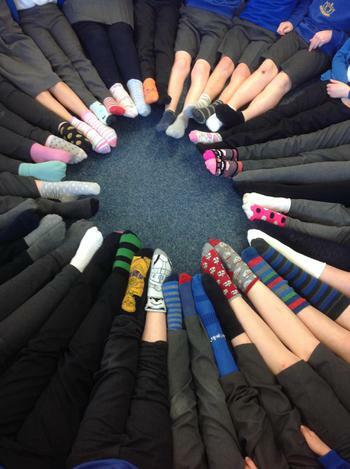 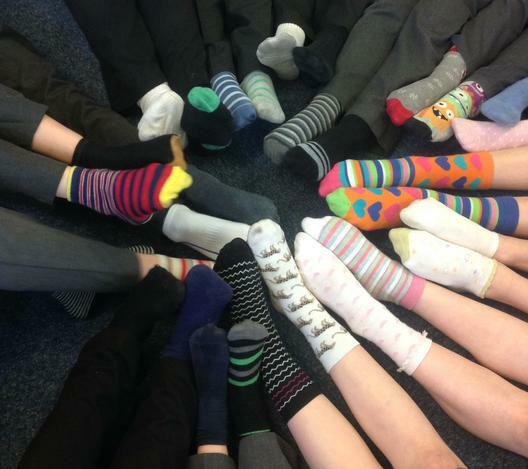 To support Down's Syndrome Awareness Day 2018, pupils and staff were asked to wear odd socks. 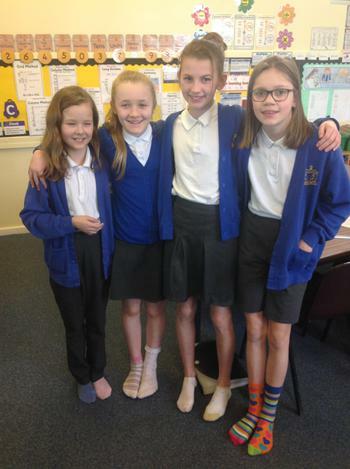 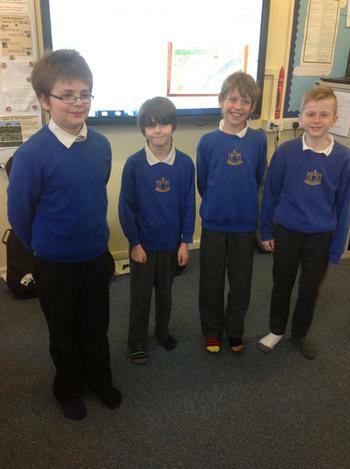 Have a look at the photos taken across the school! 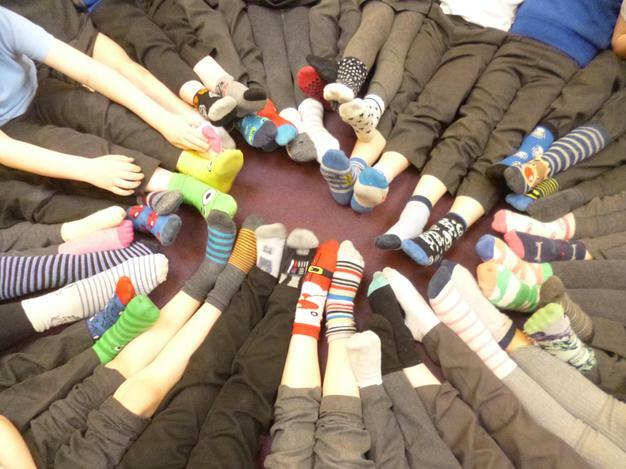 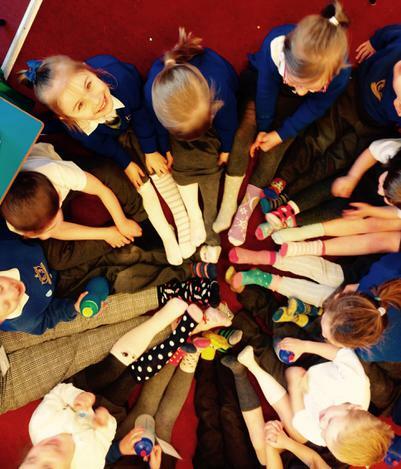 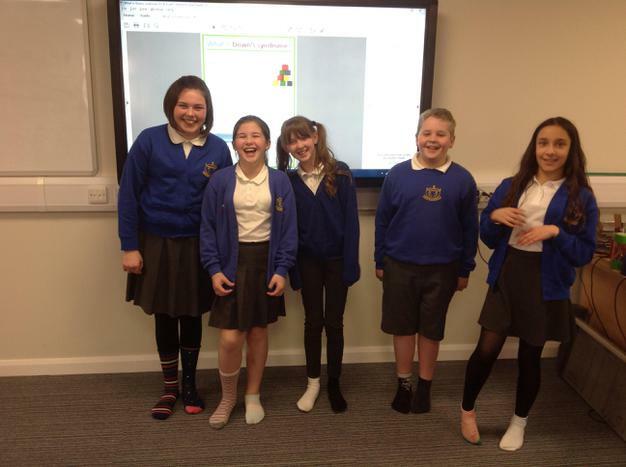 Classes enjoyed looking at each other's odd socks, learning about Down's Syndrome, watching a special Carpool Karaoke episode and finding out about Makaton.